Javier Burgos is a lead artist at Rovio, the developers of the Angry Birds series. 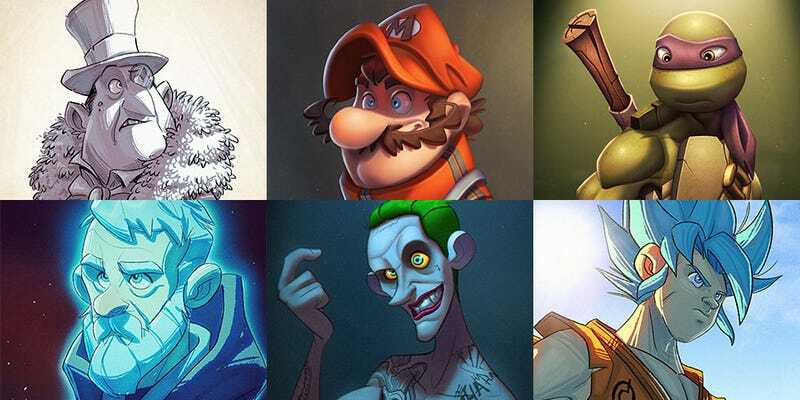 Not that any of the awesome art in this showcase of his work has much to do with Angry Birds, since it’s more focused on rendering some of his favourite characters in his own cute cartoon style. And just like this, I’d be totally fine with Rovio getting their hands on the Star Wars license (again). Only this time to handle people, instead of birds. You can see more of Javier’s work at his personal site and ArtStation page.